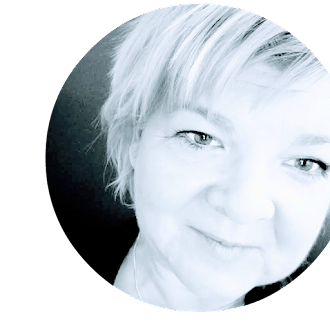 I am so strange - what makes me cry is the oddest stuff. 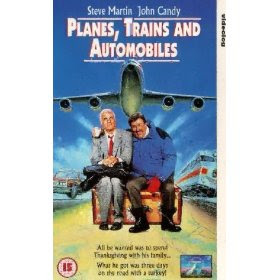 Exhibit A - Planes, Trains, and Automobiles. There are several parts of this movie that make me BALL like a gigantic baby. It just breaks me up and I get to a point where I am so freaking sad! Then last night after my daughter asked me to watch this movie for about the ump-teenth time she aske me to help her go potty. We are at a cabin and so I kind of understood. When we get in there she says..."I have to go poopy." "NO! Stay here with me. You know mama, if you eat too much food you poop and pee." "Help me get this poopy out. Push on my belly...not hard though." "Yes, just push it right there on my belly button." "Mama, the poopies float, they like to swim." "Yes, they swim in the potty; just like people!" "Just kidding, people don't swim in the potty. Mice swim in the potty and then you flush them down the drain...THAT'S GROSS, huh?" Yes. But now I am not sad from the movie any more baby. That little montage in the beginning of Up, showing all the sad things that happened in that guys' life- I balled my freaking eyes out. LOL @ the poop conversation. oprah usually makes me cry. Daily. 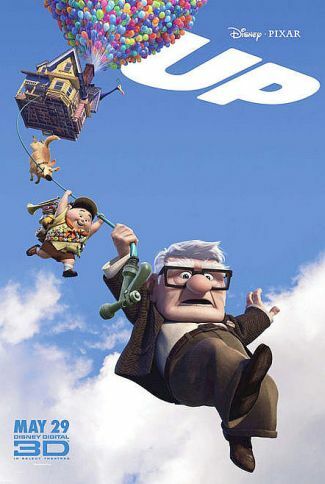 When we started watching UP the first time I asked my friends..."Is it sad?" No, not really, they said. Ummmm. Yeah, yeah it IS sad. thanks for making me not feel goofy!